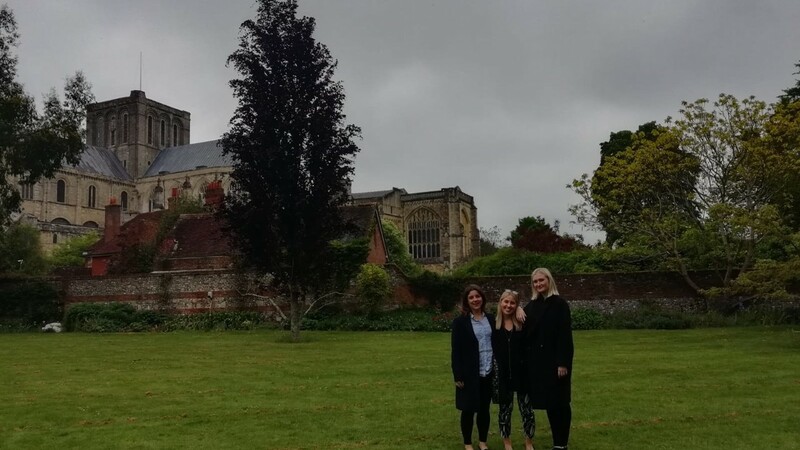 The Collection team recently visited the fabulous city of Winchester, to see the breath-taking Winchester Cathedral! 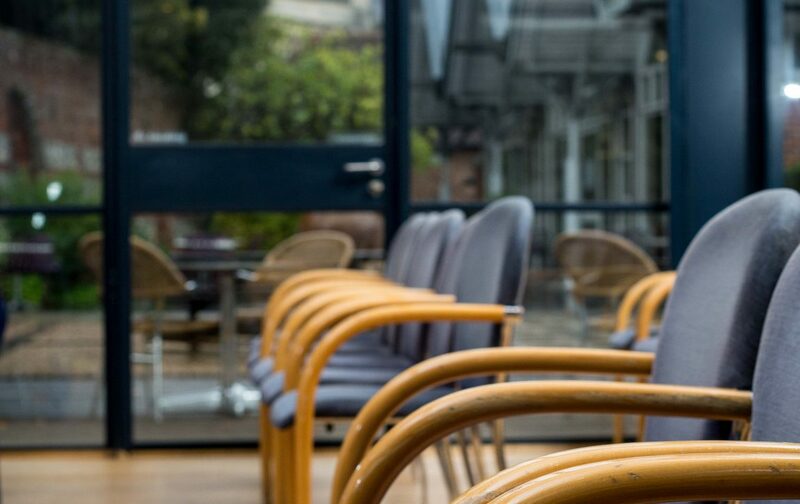 Bursting with its original history and atmosphere, this is the perfect venue to host your away days, weddings, conferences, Christmas/summer parties and many more. 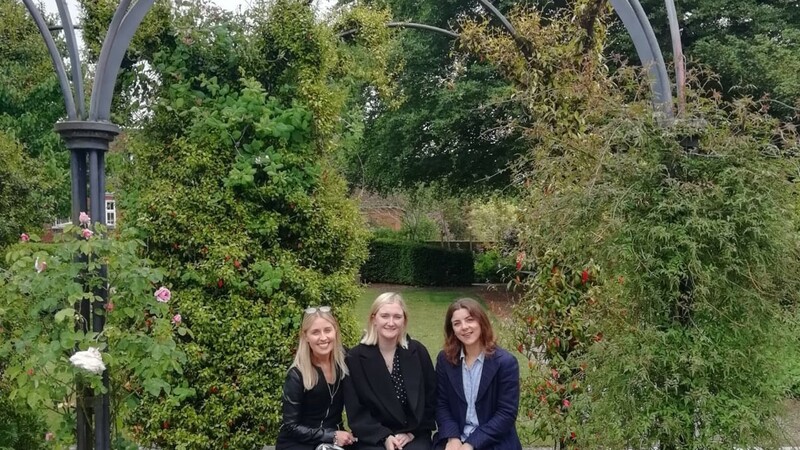 Who couldn’t be inspired by the magnificent architecture: from Norman crypts to Renaissance chapels; gorgeous stained-glass windows to 20th century sculpture and art. We were blown-away by the array of event spaces. 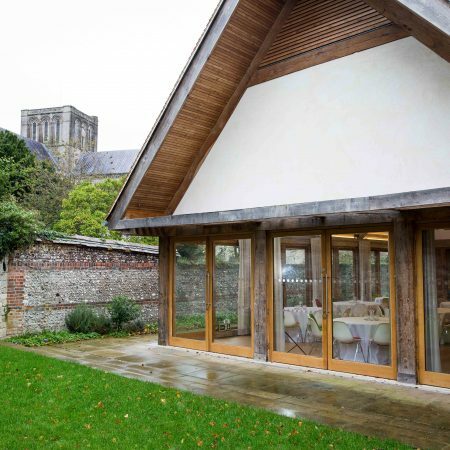 We saw the stunning, contemporary designs of ‘The Refectory’, with its pretty walled garden and unrivalled views of the cathedral (with a capacity of 150 for standing receptions and 110 for seated dinners). 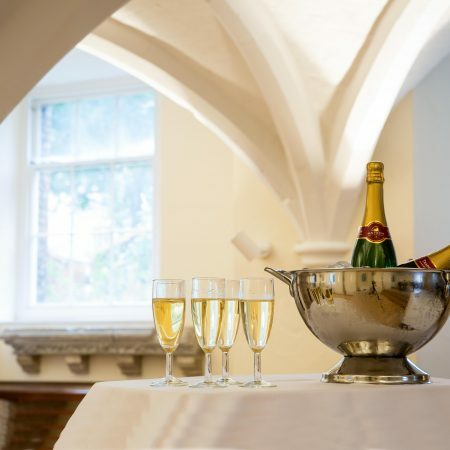 The ‘Undercroft’ is a great space for your more intimate gatherings, with polished oak floors, stone fire places and a stunning grand piano (with a capacity of 60 for standing receptions and 30 for seated). Who wouldn’t be impressed? 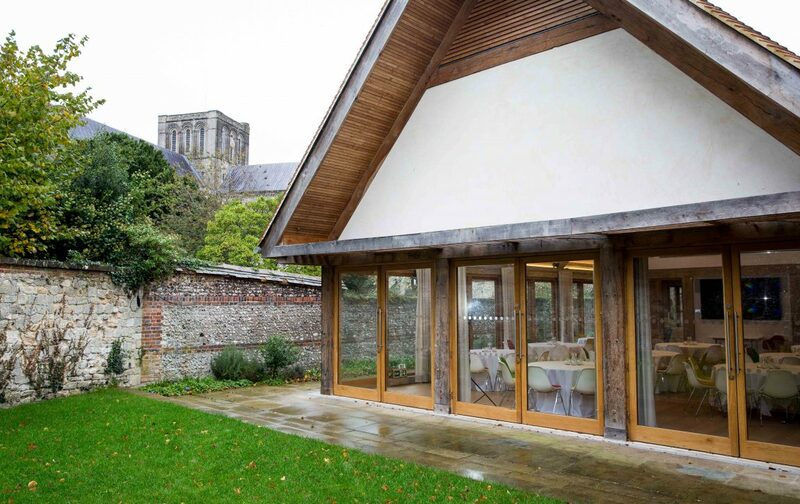 Then we were surprised with their latest addition to their collection of venues, The Wessex Centre. 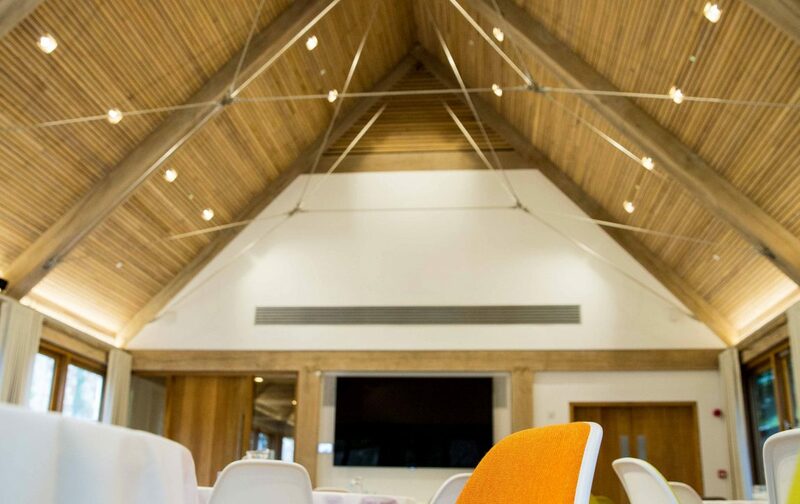 This opened in 2016 and offers a fresh and modern feel, perfect for corporate meetings & conference. 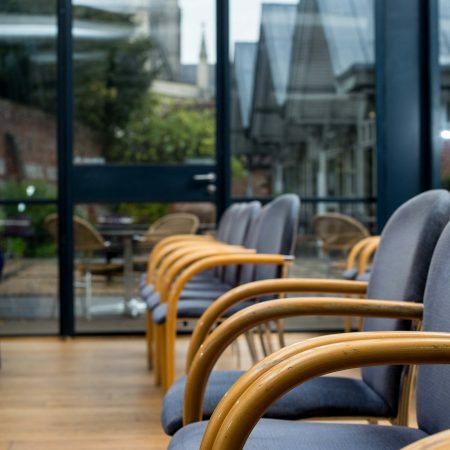 The building is surrounded with a contemporary garden, where you can host barbecues and drink receptions (with a capacity of 150 for standing receptions and 100 for seated). 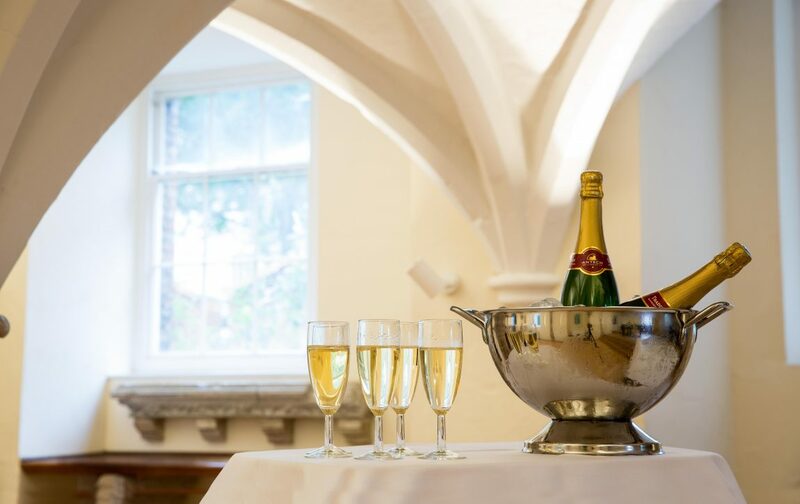 Oh, and there’s The Cathedral’s other stunning options including the Paul Woodhouse Suite and the exceptional marquee service on-hand to cater for gatherings of up to 600 – what more could you ask for? 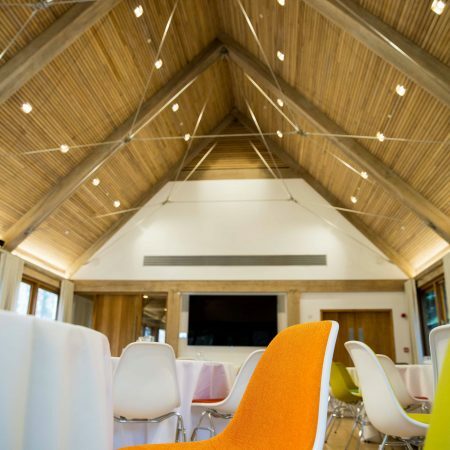 This venue is definitely one to look out for when booking your next event!